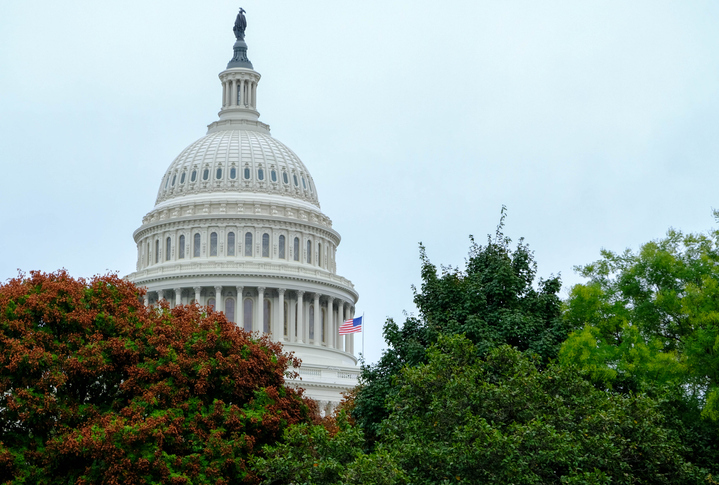 The Senate Judiciary Committee voted to advance President Trump’s nomination of William Barr to be the next Attorney General. The committee split down party lines, with the 12 Republican members supporting the nomination and the 10 Democrat members opposing it. The nomination will advance to the full Senate, where it is expected to be approved. 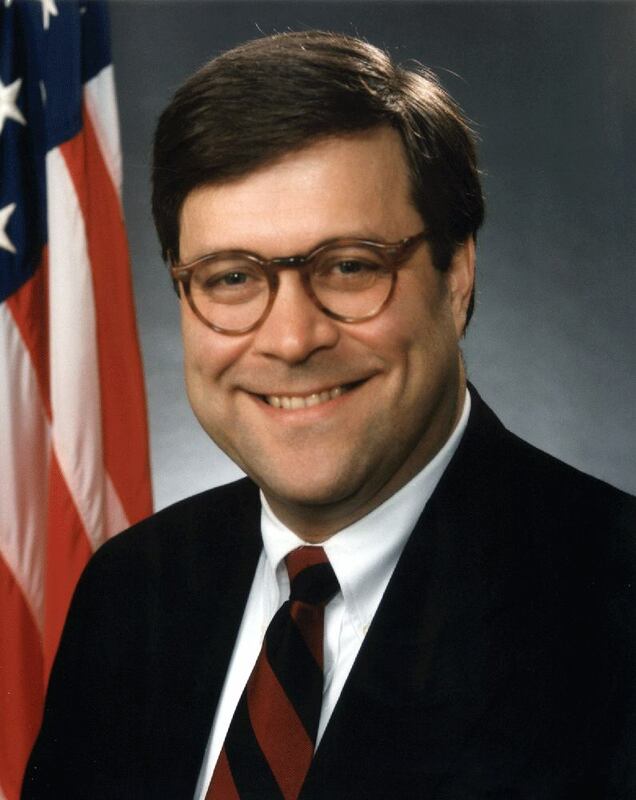 Barr previously served as Attorney General from 1991 to 1993 during the George H.W. Bush Administration. After leaving the Bush Administration, Barr held several executive positions in the private sector and was of counsel in the Washington, D.C, office of the law firm Kirkland & Ellis. If confirmed, Barr will replace Jeff Sessions, who was dismissed by President Trump in December. Matthew Whittaker, Sessions’ Chief of Staff, has been serving as Acting Attorney General following Sessions’ departure.